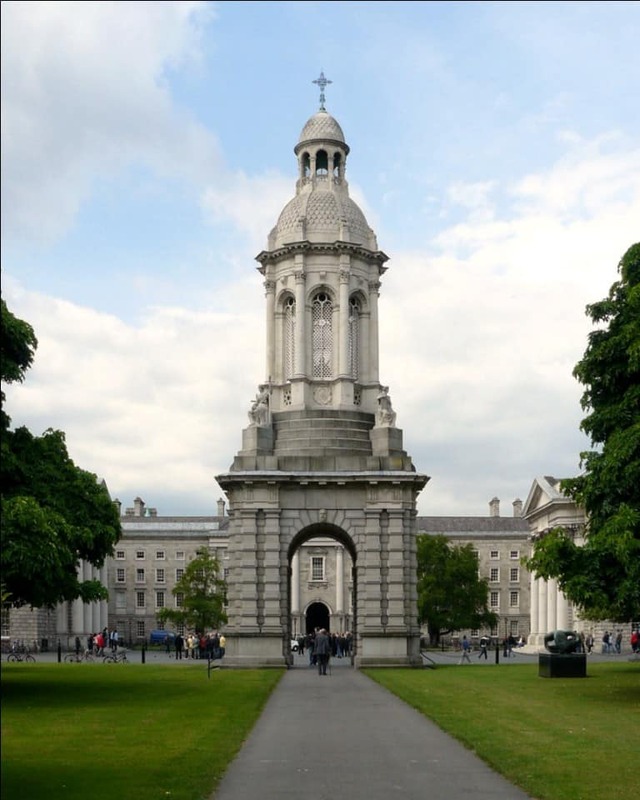 The Campanile of Trinity College, Dublin is a bell tower and one of its most iconic landmarks. Donated by then Archbishop of Armagh, Lord John Beresford it was designed by Sir Charles Lanyon, sculpted by Thomas Kirk and finished in 1853. 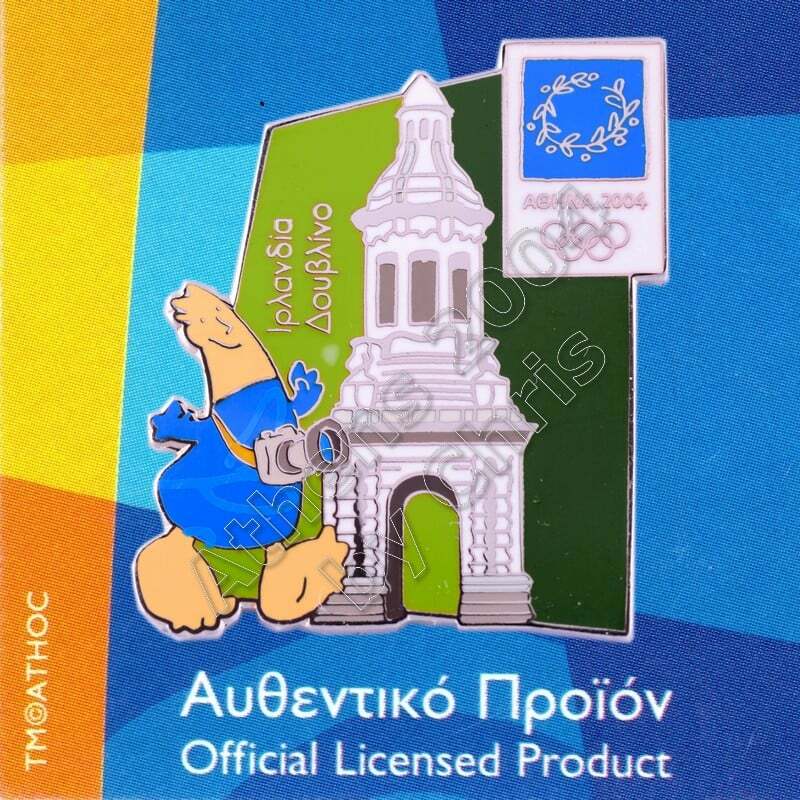 It is located in what is considered the middle of Trinity College, however its actual location is in the northwest of college (the actual middle being the Museum Building). 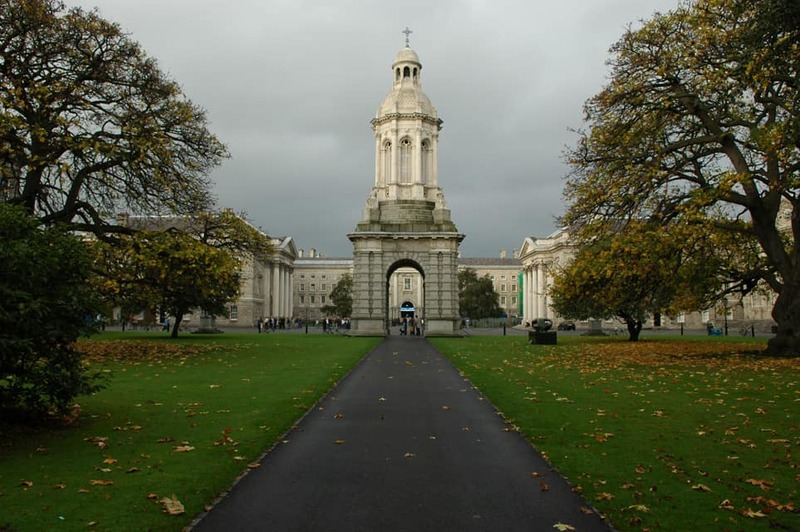 At the central axis of the college’s Library Square, to the north is the Graduates Memorial Building, south the college’s Old Library, east The Rubrics, to the west Trinity College’s Front Gate and Regent House. It is the most recent bell tower in a long line dating back to the original tower of the monastery of All Hallows. The entire structure stands at 30.5 metres (100 ft) tall and is mainly granite in composition with its cravings being of portland stone. 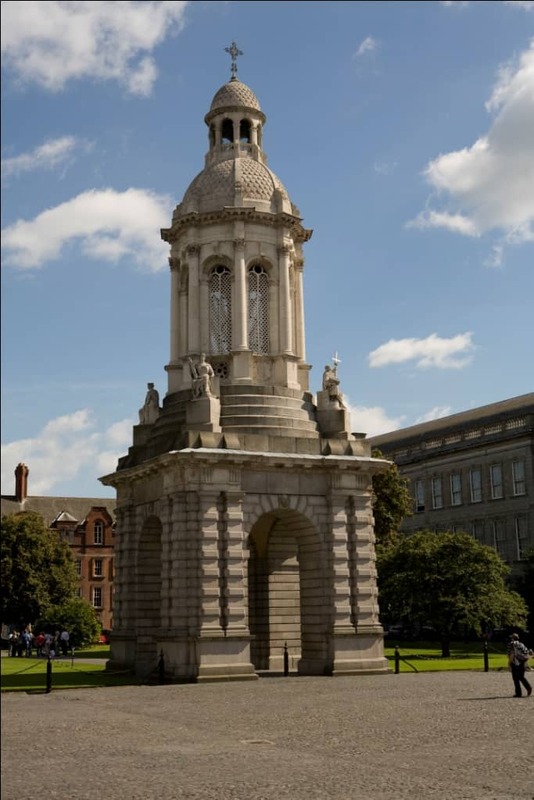 Lanyon had originally intended the campanile to be linked to the buildings on either side (Old Library and Graduates Memorial Building) by an “arcaded screen”, however this was never realised.